Police identified two victims in two fatal double shootings in Philadelphia. Melissa Thomas, 29, of Philadelphia and Pierce Johnson, 22, of Berlin, New Jersey were both killed in the shootings which took place only blocks away and within an hour of each other. Police say Thomas and her 34-year-old friend were walking out of a bar on Market and South 53rd Streets around 2:35 a.m. on Saturday when they were approached by two armed men. The suspects allegedly pulled out guns and robbed the two women. 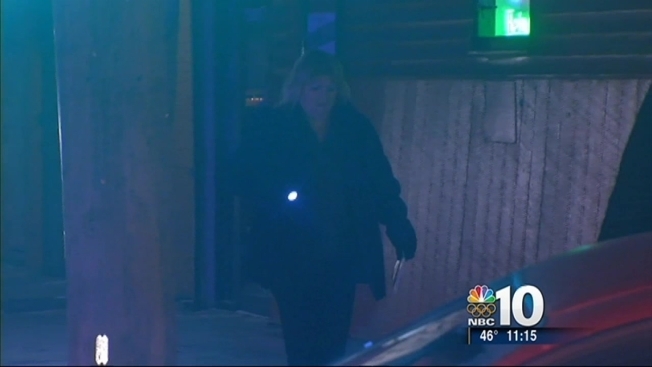 After their purses were taken, the women tried to run away, according to investigators. As they ran, police say one of the suspects opened fire. 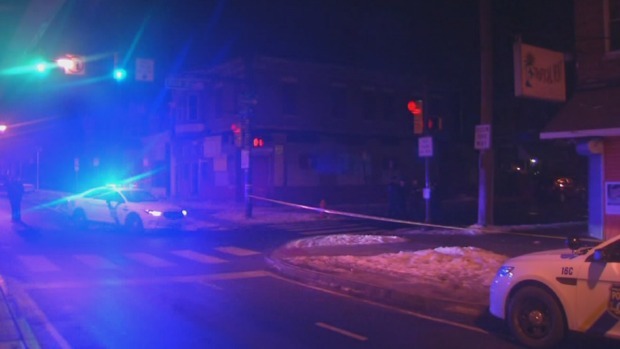 Police say two fatal double shootings happened only a few blocks apart overnight in Philly. Thomas was struck once in the chest and once in the right arm while her friend was struck in the arm and back, according to police. Responding officers say they found Thomas on the ground. She was pronounced dead at the scene. Thomas' friend was taken to the Hospital of the University of Pennsylvania where she is currently in stable condition. “The only descriptions we have are two males wearing hoodies last seen going northbound on 53rd Street from the Unit block,” said Philadelphia Police Captain George Fuchs. About 45 minutes later and a mile away, police say Johnson was killed and another man in his 20's was injured in another double shooting. Both men were walking on the 1200 block of South 57th Street when a gunman opened fire. Johnson was struck twice in the head and three times in the back. He was taken to the Hospital of the University of Pennsylvania where he was pronounced dead. The second man was struck once in the chest and once in the mouth. He was taken to the Hospital of the University of Pennsylvania where he is in critical condition. Police say one gunman was wearing a gray hooded sweatshirt while the other was wearing a tan hooded sweatshirt. "We started out the night peaceful, everything was going well and all of a sudden we have these multiple shootings in the span of a half hour," Fuchs said. "For homicide you have officers and crime scene investigators. It's very taxing. A heavy burden." No arrests have been made in either incident. At this point, police don't suspect the two shootings are related. The city is offering a $20,000 reward for the arrest and conviction of the suspects responsible for either homicide. If you have any information on either incident, please call the Homicide Unit at 215-686-3334/3335 or dial 911. The incident on South 53rd Street was the third in about three weeks in which a purse-snatching resulted in a shooting. On Thursday, just before midnight, a man was shot after police say he tried to chase down a man who stole his girlfriend's purse on Lehigh Avenue. Earlier in the January, a young architect walking down the street with her mother was shot and killed during a purse snatching in Northern Liberties. Stay with NBC10.com for more details on these developing stories.